Do you lack the information you need to properly run your integration business? Most integrators unfortunately answer ‘yes’ to this question. Without the right data, you take the risk of running into trouble within your company. On this episode of The AV Profession, David McNutt and Tim Albright continue the conversation of risk management. How should you use metrics and information to make the right decisions? What information systems are critical to running a successful integration business? 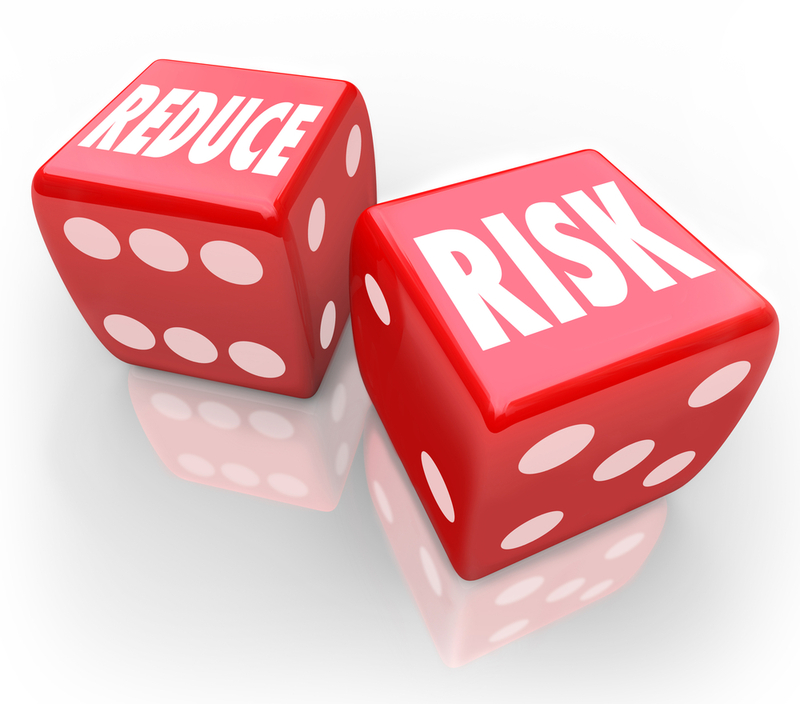 How can you use data to circumvent risks?